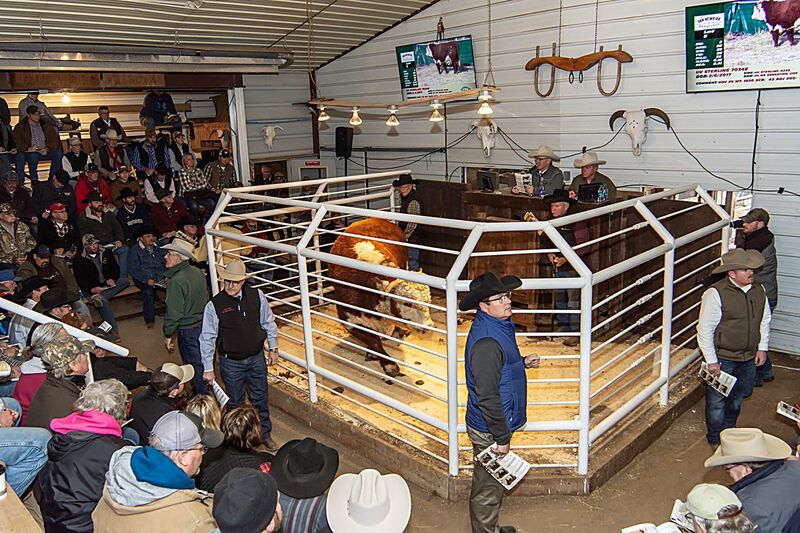 Its sale time at Van Newkirk Herefords. 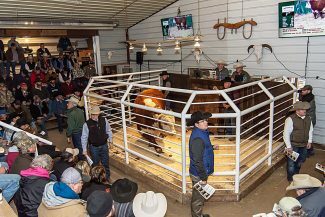 Sale bulls on display at VanNewkirks. Excellent sale for the Van Newkirk family. 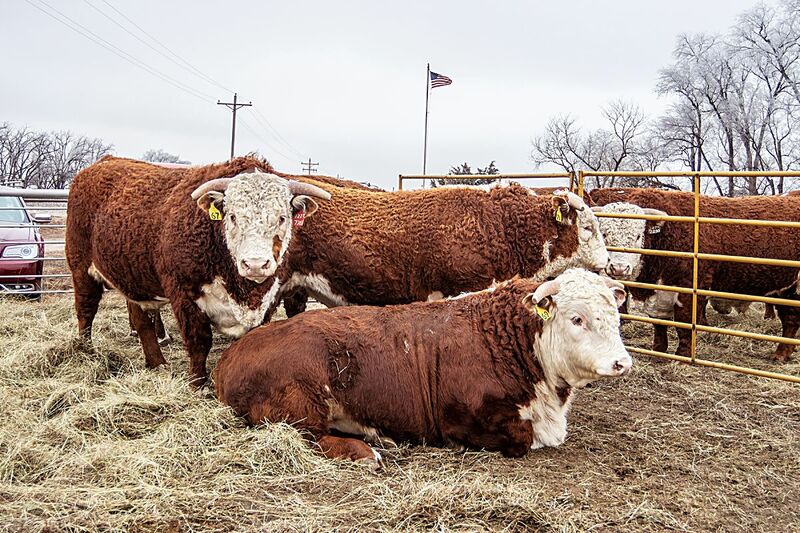 The bulls sold to a full house of buyers from 16 states all across the nation. 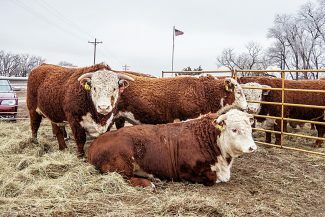 Top 2 year old bulls.